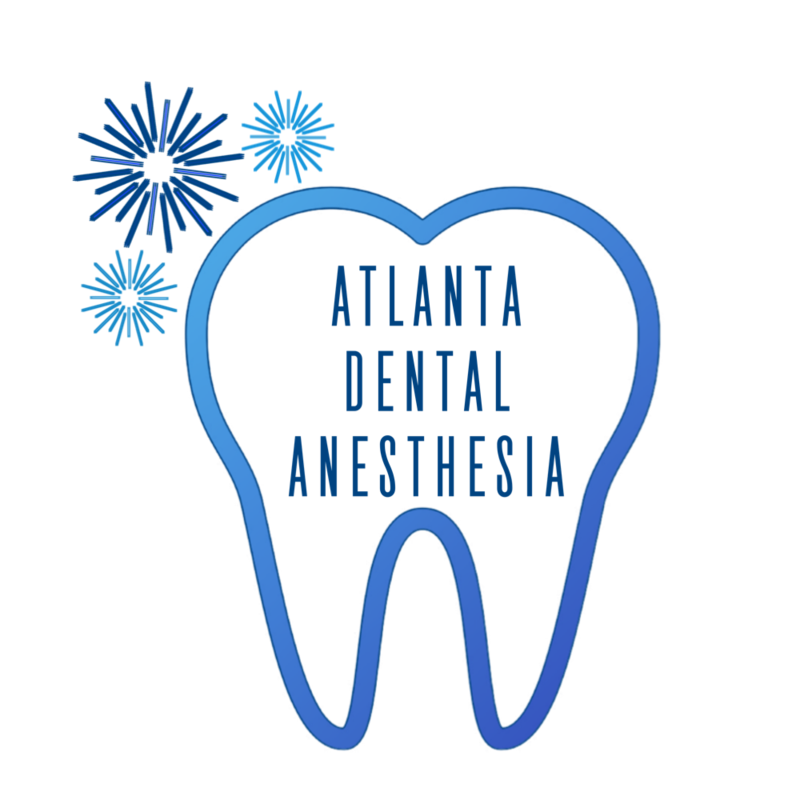 Dr. Stephanie Resnick came to Atlanta in 2008 and has a special love for pediatric anesthesia. Prior to practicing outpatient anesthesia in Atlanta, she held faculty positions in the Department of Anesthesia at University of California San Diego and in St. Luke's Roosevelt Medical Center in New York City. Dr. Resnick completed her residency training at Albert Einstein Montefiore Medical Center where she served as chief resident. She completed a combined, accelerated, undergraduate and medical school program at University of Missouri-Kansas City. Dr Resnick has an active home-life with four young children. She enjoys fitness, reading, and travel. Why did you pick anesthesia as your specialty? I was attracted to this specialty in medical school because I liked procedures and wanted to work closely with both patients and other doctors. While training as an anesthesiologist I have learned that we set the tone in the operating room. When we are relaxed, this has a calming and reassuring effect on the rest of the care team. In a crisis, an anesthesia team lacking leadership skills or confidence can be catastrophic. Would you recommend anesthesia to medical students? Anesthesia is a great field. Anyone entering the field needs to be both highly competent and confident, as this person’s actions can quickly harm or save a life. Anesthesia providers are always under scrutiny by patients, surgeons and nurses. It’s important to realize that you not only have to be skilled with anesthesia, you also have to be the leader of the operating or procedure room. I work at outpatient centers so the majority of cases are sedation. I specialize in pediatrics and I love the opportunity to care for children and to meet the entire family. My goal is to keep the family reassured and informed, keep my patient comfortable, recover my patient quickly, and send my patient home happy and healthy.